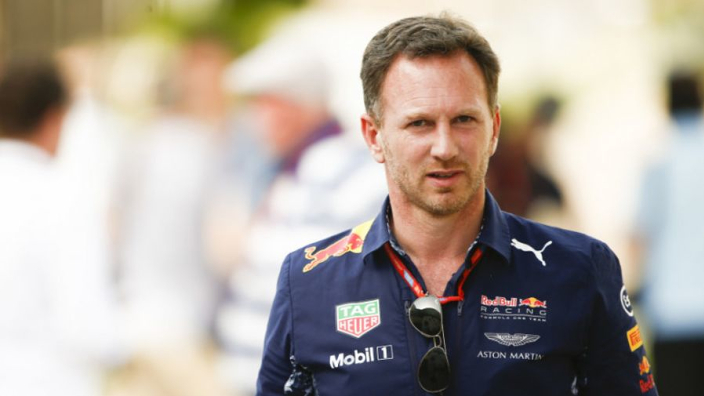 Red Bull boss Christian Horner believes that, although he has complete respect for the Renault workers on the frontline in the garage, he ultimately believes his team, and the employees of Renault, were let down by a "lack of commitment" from the management of the French manufacturer. 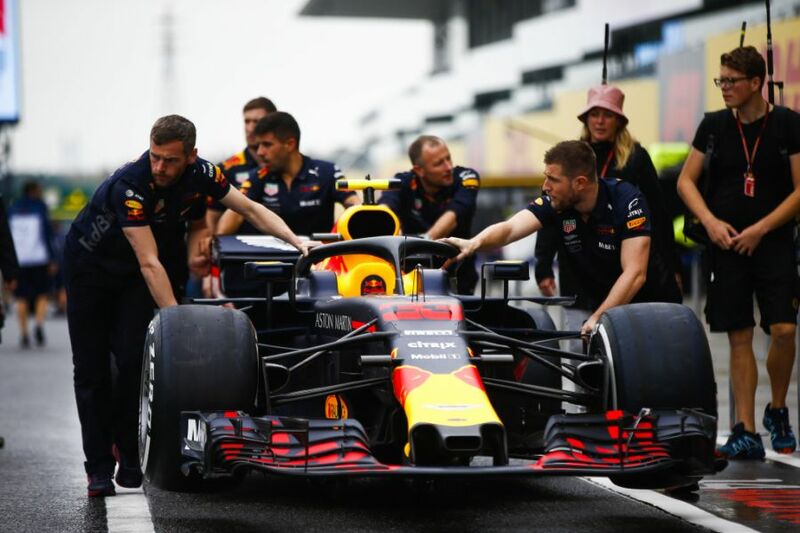 In the 2018 season, Red Bull and Renault regularly clashed due to periods of unreliable engines during races, with the decision eventually made by the former to ditch Renault in favour of Honda for 2019 moving forward. Horner thinks that Renault did provide some race-contending power units, but it was all too rare, saying that the higher-ups of the engine provider didn't commit to the project enough. "Credit where credit is due," Horner told Motorsport.com. "In Mexico we were provided with an engine that was capable of winning, as we were in Austria and China. "We were lucky in Monaco, even without an MGU-K. Any other circuit and we would have been stuffed. I have total admiration for the Renault guys in the garage that are working their socks off, week in, week out. "But I think they've ultimately been let down by the main house's lack of commitment to development and reliability. Horner believes that one of the main issues for the lack of consistency is that engine parts were continually swapped from unit to unit. "I think too often you see parts being taken from one engine to go onto another…that's been too much of a theme over the whole hybrid era, and that must compromise dyno time, that must compromise endurance running, and so on," the Brit continued. MORE: What is Michael Schumacher’s current condition?